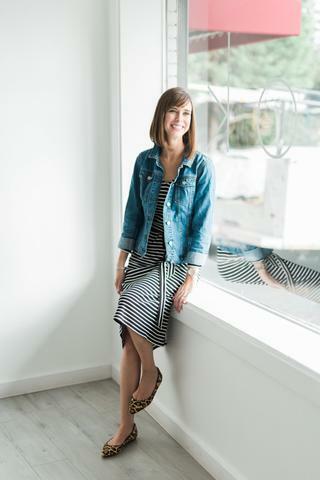 Meghan, a former lawyer, launched Meghan Evans, a clothing line for women, in 2017. 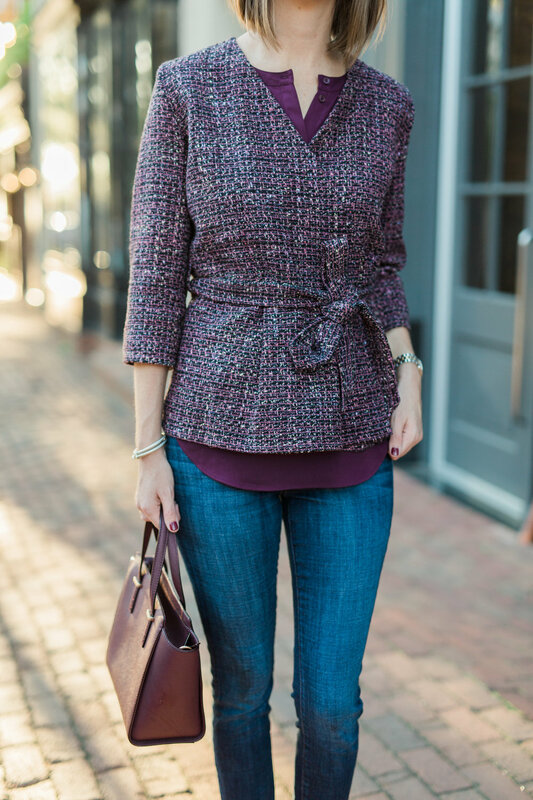 The brand specializes in pieces that transition seamlessly from client meetings to dinner and drinks with friends featuring unique fabric and flattering silhouettes that are classic yet feminine. Meghan offers both regular and tall sizes to ensure you get the perfect fit! Meghan designs each piece, sources the fabric, and works with a woman-owned small run production facility located in Washington, DC to produce the pieces in limited quantities. As such, everything is designed and manufactured in DC!